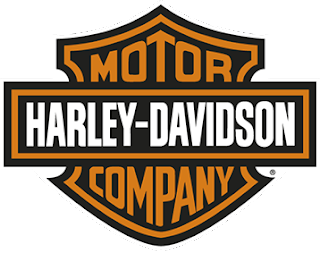 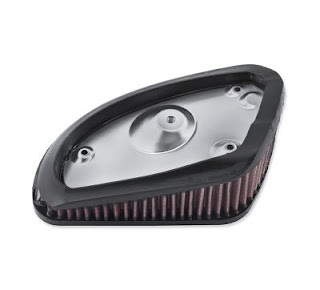 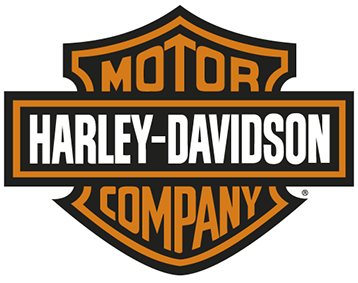 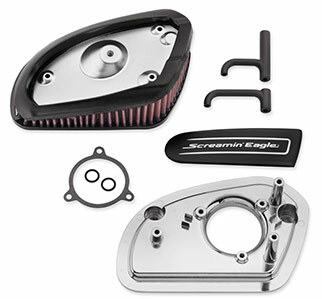 Screamin' Eagle® High Flow Air Cleaner Kits allow free breathing and unobstructed airflow to your Milwaukee-Eight® engine - while maintaining a subtle Original Equipment look. This kit features a die-cast back plate sized to provide an open-element function that permits airflow around the entire perimeter of the air cleaner and through the ram air opening at the front. 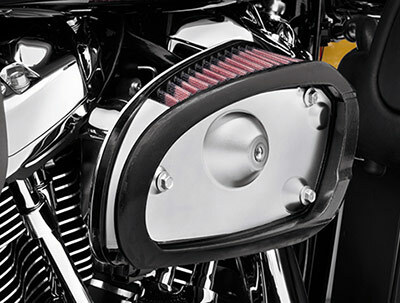 Your engine gets more air, and you feel more power throughout the rev range.